Winner’s share: TBA ($1.89 million in 2017). 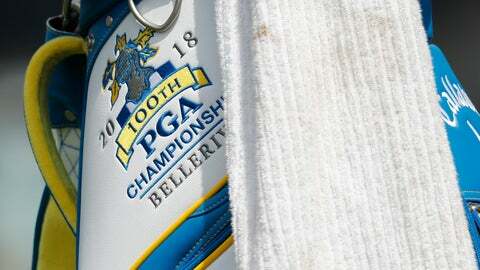 Last shot at Glory’s Last Shot: The PGA Championship will become the second major starting next year when it moves to May. Quoteworthy: “I’ve had a really good year so far. I think it would make it into a great year.” — Dustin Johnson on winning the PGA.